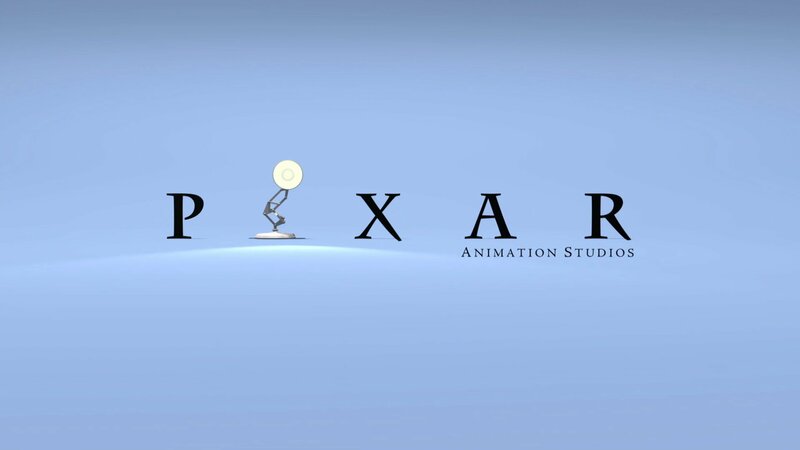 Artists from Pixar are coming to MIAMI this summer for a Masterclass in Animation and storytelling! VanArts is proud to present an Animation & Story Development Masterclass, with instructors Matthew Luhn (Head of Story) and Andrew Gordon (Animator) — both from Pixar Animation Studios. This exceptional 2-day event takes place in Miami on July 13/14, offering participants a rare and exciting opportunity to learn from the industry’s top talent. Geared toward animators and storytellers — experienced professionals, students, and enthusiasts alike. This masterclass provides you with the tools needed to help create your own stories and feature-quality animation, plus offers a great opportunity to meet and network with others in the industry. Follow this link for location, cost and registration information. Follow this link for an interview with Matthew about the Masterclass and what can be expected! More about the instructors after the jump! Matthew Luhn began his career at Pixar Animation Studios in 1992 as an Animator on the very first CG movie, “Toy Story”. Since that time, Matthew has worked as a Story Artist on “Toy Story 2″ “Monsters Inc.”, “Finding Nemo”, “Cars”, “Ratatouille”, “UP”, and “Toy Story 3″. Prior to Pixar, Matthew attended the California Institute of the Arts, and would later be hired as an Animator on “The Simpsons”. Matthew grew up in the San Francisco Bay Area, where his family has owned and operated “Jeffrey’s Toy’s” toy stores for over three generations. Along with working at Pixar, Matthew teaches children and adults all over the world how to draw and create cartoon stories, characters, perspective, and animation. Andrew Gordon has been animating characters professionally for over 14 years. He joined Pixar Animation Studios in 1997 where he has been an animator on A Bug’s Life, Toy Story 2, Monsters, Inc, Finding Nemo, The Incredibles and most recently, Ratatouille. The characters he has worked on include Mike Wazowski from Monsters, Gill, from finding Nemo and Edna Mode, the costume designer in “The Incredibles.” He recently finished production animation on Ratatouille. His work also included directing several promotional spots for Broadcast, Web and Blueray content. Recently, he has supervised animation for Pixars’ new short film to be released with “WALL•E”. He is currently working on Toy Story 3. Mr. Gordon studied animation in Vancouver and NY, and prior to his work at Pixar, he worked in the Looney Tunes division of Warner Brothers. He was awarded “Outstanding Character Animation in an Animated Motion Picture” by the Visual Effects Society for his work in Finding Nemo. Will do Tony!! How have you been? I’ve been good. I enjoy teaching and showing students different ways to draw, paint, use Illustrator and Photoshop. How have you been? Are ypu still in Tampa? I’d liketo see you sometime when you have the time.